More than a 100 years after the Titanic was swallowed by frigid waters, Nova Scotians gathered in Halifax to remember the lives lost during the ship’s fateful maiden voyage. 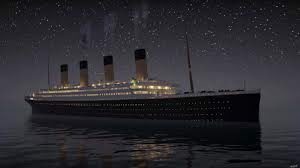 Some 1,500 passengers and crew members died on April 15, 1912, when the so-called “unsinkable ship” struck an iceberg and went down in the North Atlantic, south of the Grand Banks of Newfoundland. 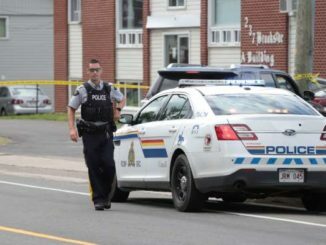 One hundred fifty of those victims were laid to rest in Halifax. 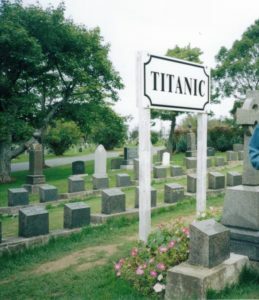 Deanna Ryan-Meister, president of the Titanic Society of Atlantic Canada, said in an interview Saturday that she’s not surprised the disaster is still holding people’s attention after more than a century. “It’s the human element: the nature of the people on board. There were a lot of people of note on board that people knew a lot about,” she said, adding that many of the passengers who died were flush with wealth and fame. George Wright, a Halifax philanthropist and millionaire, was one of them. Then, only five years later, around 2,000 people died in the blast from the Halifax Explosion. 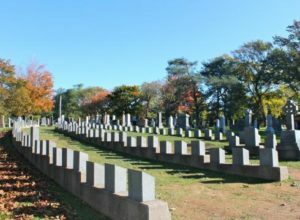 Halifax is home to the largest Titanic gravesite in the world, with 121 victims laid to rest in Fairview Lawn Cemetery. About 30 others are buried in two other cemeteries in the city. 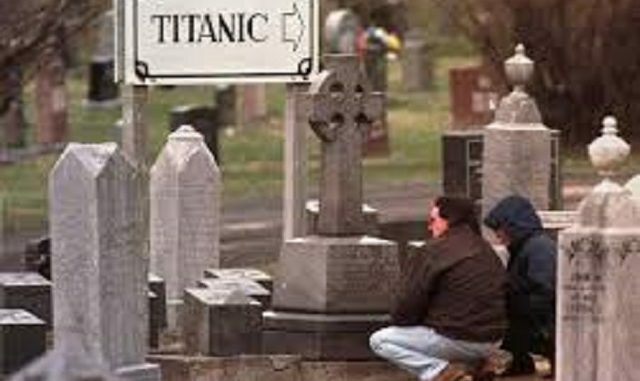 White Star Line paid for simple grey headstones, while more ornate markers were often paid for by the families of the deceased. Ryan-Meister encouraged Nova Scotians to remember what happened and do some digging into history. “It’s honouring and remembering those who started their voyage with hope: hopes of good fortune, hopes of a good life … and then the change to such a tragic, tragic thing,” she said. 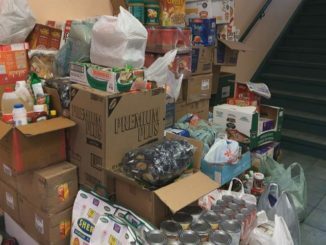 Sikh community of West Island donates to Sun Youth Food Bank. 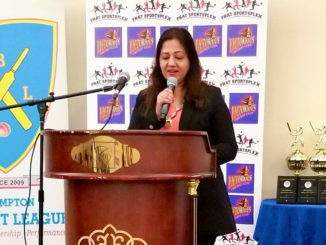 December 4, 2017 Meeshika Sharma Canada News, Newsticker, Quebec Comments Off on Sikh community of West Island donates to Sun Youth Food Bank. 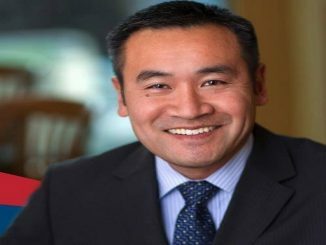 Michael Lee joins crowded B.C. Liberal leadership race.